Dorna announced contract extension with Michelin yesterday at the Australian Grand Prix in Philip Island, as the countdown continues to the grand finale of another stunning season of racing action. The news did not come as a surprise. Dorna have made no secret of how happy they have been with the job Michelin have done for them, in helping to make the MotoGP series a much closer and exciting championship. During the press conference held to announce the deal, Dorna CEO Carmelo Ezpeleta lauded the fact that there had been nine race winners in 2016, saying "this is a championship of bikes and of riders". Ezpeleta added "We are happy Michelin has helped the competitiveness of the championship." 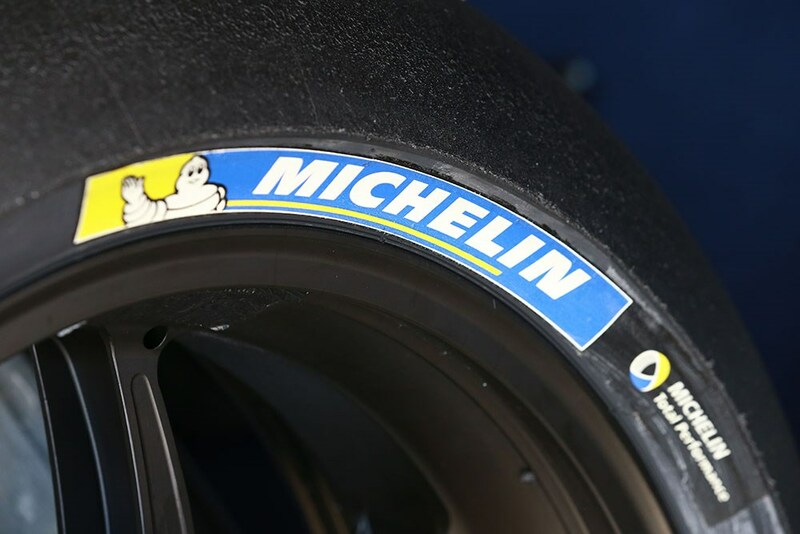 For Michelin, the extension of five years was a welcome show of confidence from Dorna. The French tire manufacturer sees many benefits from racing. In the press conference, Director of Michelin Motorsport Pascal Couasnon explained their motives for going racing. "We race for two main things," Couasnon said. "Obviously, the association of racing with the brand is important. But technical improvement is also important. When you race, you are in extreme conditions and you learn quite a lot. Learning about grip, learning about constant performance with longevity are key areas which we want to transfer very quickly."